Welcome to the Hand Tools group of SmartGuy.com. Feel free to interact with other professionals from across the world. You can find professionals, find deals on services, find professionals who might barter, or simple post questions, comments, or suggestions. 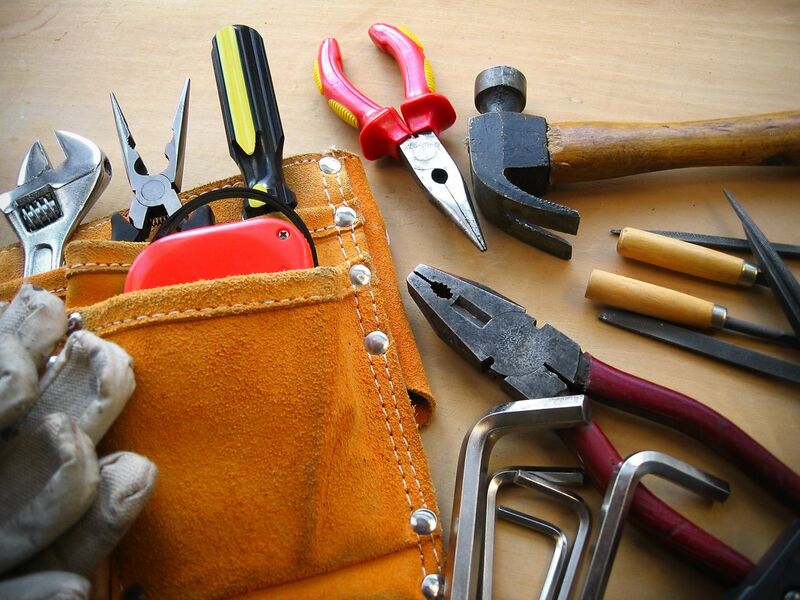 Hand tools are great for completing the simple tasks, common tools include: wrenches, ratchets and sockets, screwdrivers, pliers, laser levels, hammers and more. Whether it's a small fix or a home renovation project, hand tools are sure to be an essential part of your project.